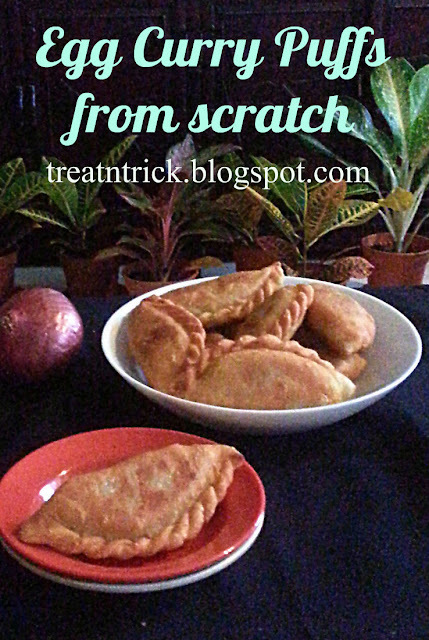 It was a long time, I have make these curry puffs. Presently, the store bought puffs are sky rocketing in price, So it is time to make your own. 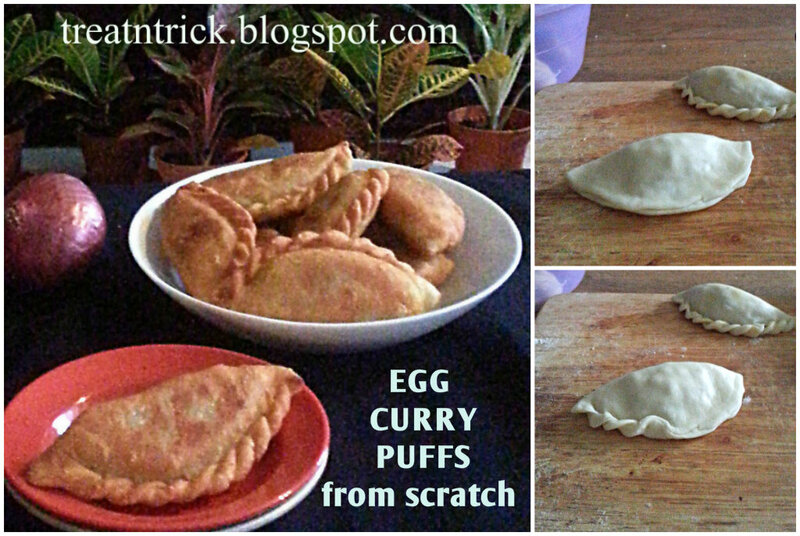 These Egg Curry Puffs from scratch are time consuming but worth to make. They consist of two parts, the pastry and the filling. Managed to shorten prep time for filling but important task are rolling, filing and frying them. If you think this method was too much of hassle, opt for a special mould that seal and crimp the edges well. But I still did it manually. Be careful when adding ice water, add little by little until it forms into a dough. Find the pastry crispier than my earlier attempt where I did not add rice flour. When frying these Egg Curry Puffs from scratch. make sure to use medium heat or else they browned fast but inside still uncooked. Do not crowd the pan, once it turns golden brown on both sides, remove and place on kitchen towel to drain. Thinking hard what to bake this week, am torn between baking a cake or bread. At the moment, I only have few cups of natural yogurt in the refrigerator. 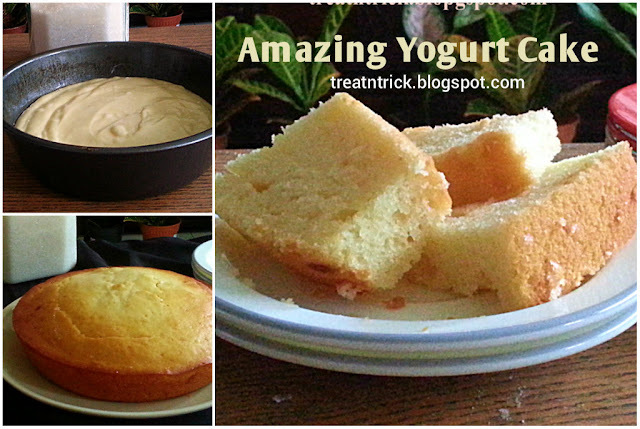 Decided to bake this Amazing Yogurt Cake that was ultra moist and a snap to make. 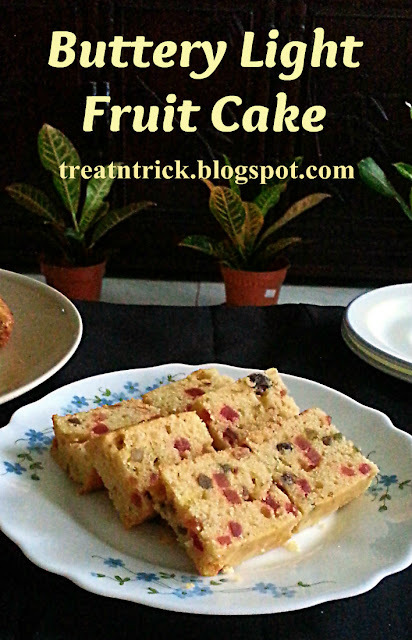 The yogurt not only cut down the fat used but also moisten the cake. In case you don't have a plain yogurt, a flavored ones work just fine. 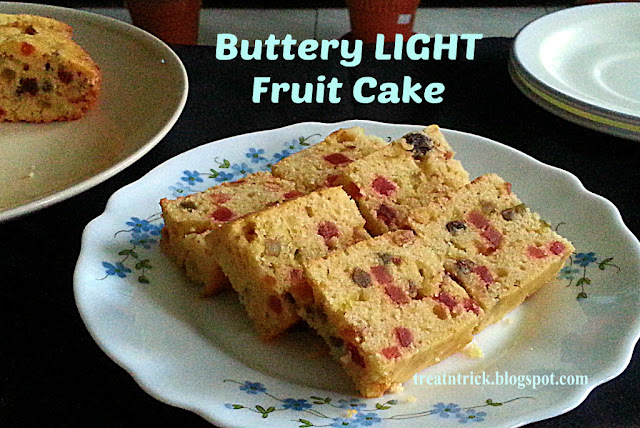 This Amazing Yogurt Cake can be customized in many ways like adding a cup of diced blueberries, raspberries, strawberries or other fruits as well. 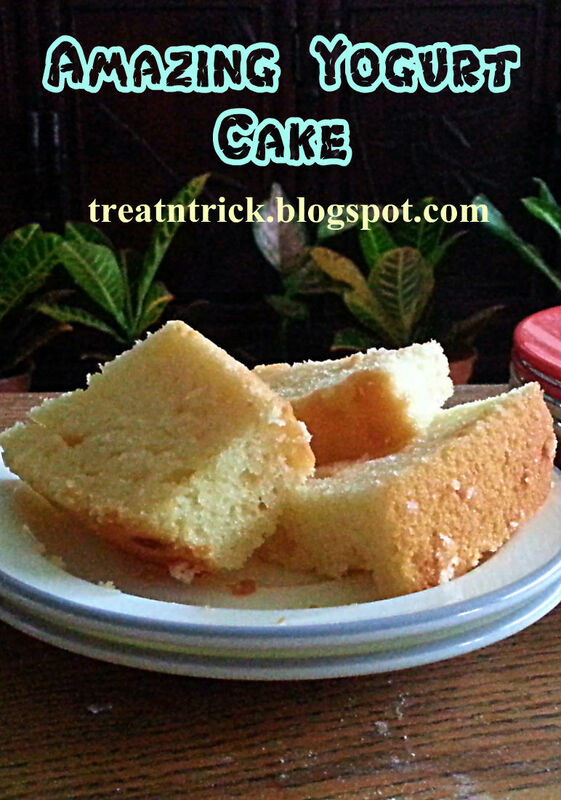 I use canola oil for this recipe. You can use almond oil, peanut oil or any vegetable oil or even replace oil with melted butter. Why it is called "amazing"? Simply because it uses staple ingredients from the kitchen and made without a mixer but using a whisk yet it produces a moist, tender and scrumptious treat! 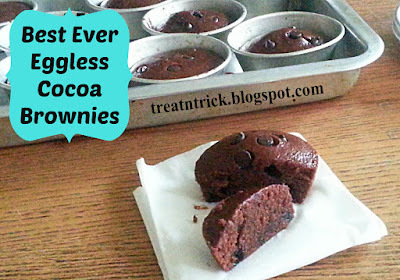 This Best Ever Eggless Cocoa Brownies is a quick and easy recipe to satisfy those sweet craving. Made with cocoa powder, vegetable oil, condensed milk and water. Purposely reduce the sugar since am adding half a cup of condensed milk but you could add more if you want. Have added the coconut oil but other vegetable oil works too. For a richer taste, opt for melted butter instead of oil. The process is about as easy as you can get. Combine dry ingredients with oil, condensed milk, water and mix. 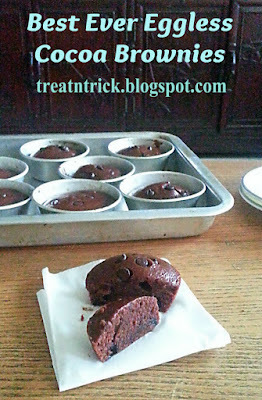 Add in chocolate chips, stir and spoon batter into muffin pan. Besides baking in muffin pan, a square pan of 8 x 8 in is a great alternative but adjust the baking time accordingly. 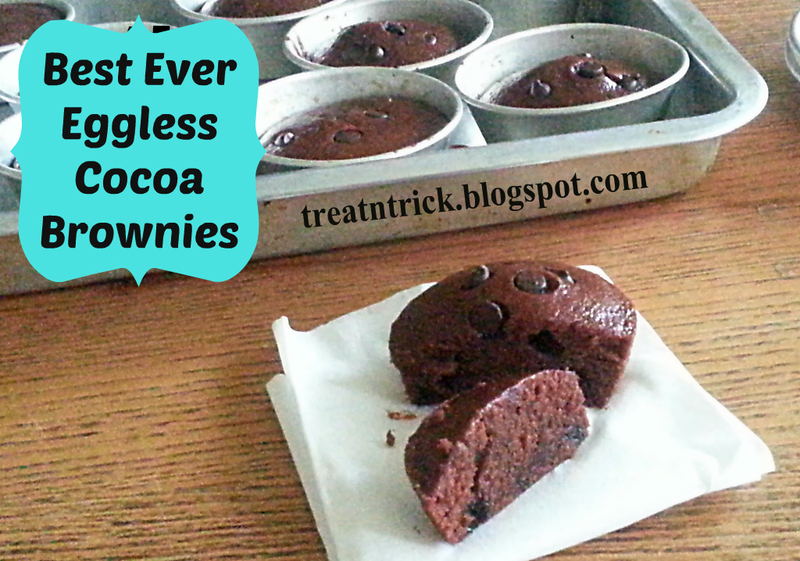 These Best Ever Eggless Cocoa Brownies were fantastic! They are so good, am planning to bake another batch tomorrow.